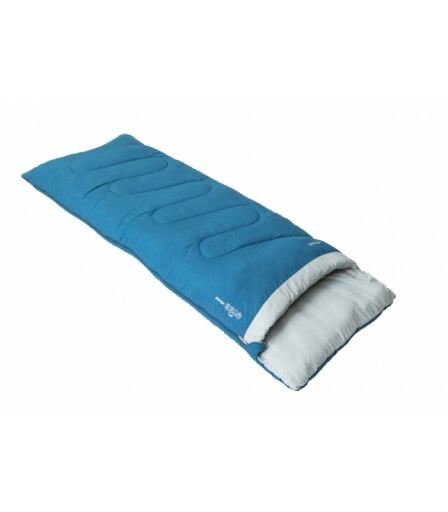 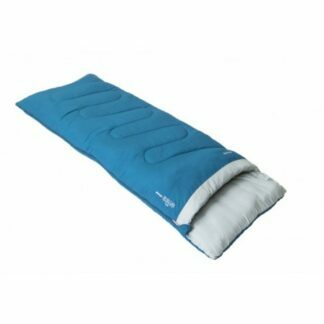 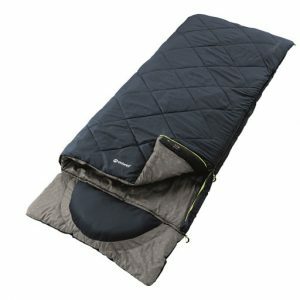 The Vango Flare Single Sleeping Bag is a lightweight, two season sleeping designed for those who want a comfortable night’s sleep in the warmer months. 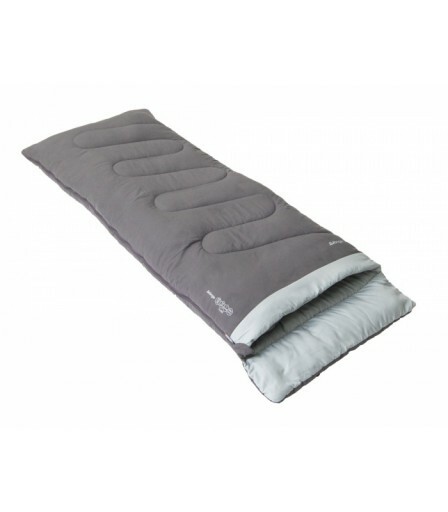 The Vango Flare Single Sleeping Bag is a lightweight, two season sleeping designed for those who want a comfortable night’s sleep in the warmer months. 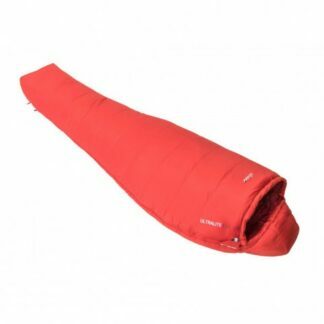 It offers you plenty of space for a single making ideal for anywhere from the tent to the campervan to the caravan, the Flare is a great sleeping bag. 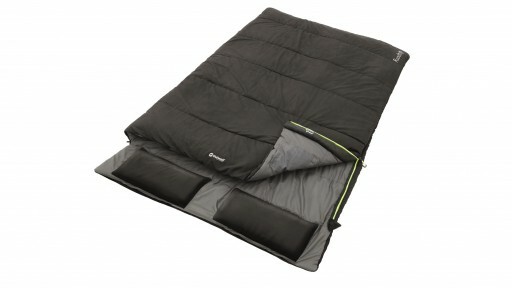 Packed with plenty of features from Vango to keep you warm and comfort during the night.